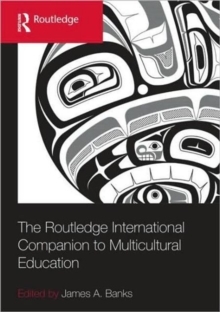 This volume is the first authoritative reference work to provide a truly comprehensive international description and analysis of multicultural education around the world. 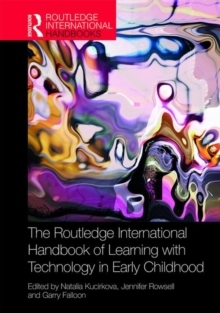 It is organized around key concepts and uses case studies from various nations in different parts of the world to exemplify and illustrate the concepts. Case studies are from many nations, including the United States, the United Kingdom, Canada, Australia, France, Germany, Spain, Norway, Bulgaria, Russia, South Africa, Japan, China, India, New Zealand, Malaysia, Singapore, Indonesia, Brazil, and Mexico. 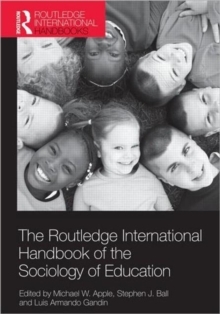 Two chapters focus on regions - Latin America and the French-speaking nations in Africa. The book is divided into ten sections, covering theory and research pertaining to curriculum reform, immigration and citizenship, language, religion, and the education of ethnic and cultural minority groups among other topics.